What is an IPP and How Does it Work? An IPP is a defined benefit pension plan that business owners can choose as an option for retirement, instead of RRSPs. In an IPP, a predetermined monthly benefit is paid out according to your age, years of service, and a minimum rate of return of 7.5%. IPP’s are generally set up for one person. But it is possible to create a multiple IPP solution for more than one shareholder or executive. This type of pension plan is generally suited to people over 40 who regularly earn at least $75,000 in annual employment (T4) income. However, younger individuals or lower income earners, who have eligible years of past service may be candidates as well. For small business owners, IPP’s maximize tax-sheltered contributions and benefits for retirement. They provide ownership and protection of assets and facilitate the sale of the company or assist with business succession planning. For corporations, the IPP enhances executive compensation, which helps attract and retain key individuals. All contributions and related expenses are tax deductible. They aren’t considered part of the individual’s taxable income at the time of contribution. Benefits of Individual Pension Plans: Why Choose an IPP? IPP’s have been around for decades but many people have never heard of them. 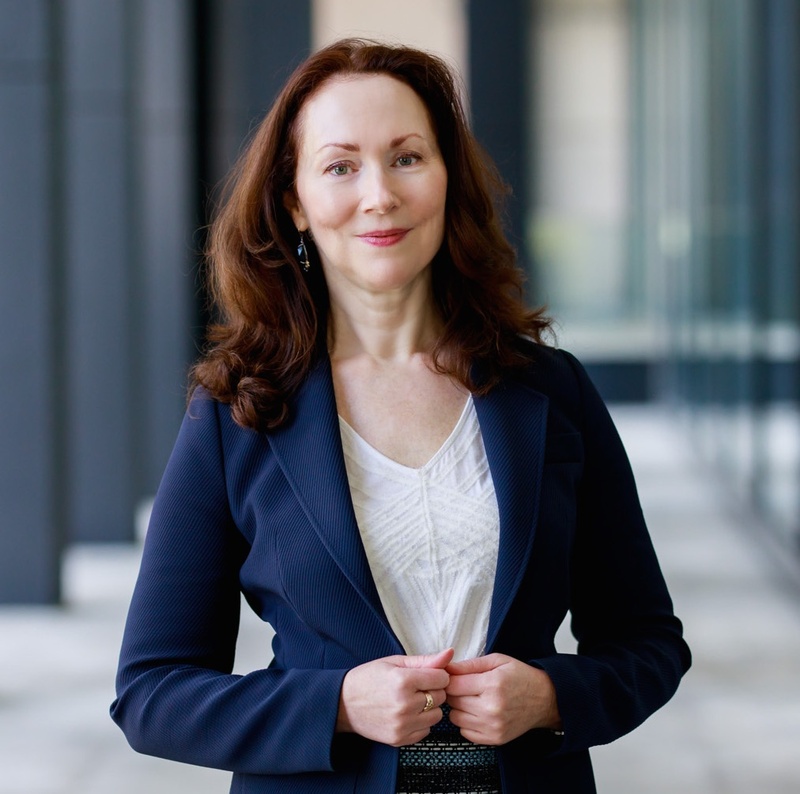 They offer big advantages over Registered Retirement Savings Plans (RRSP’s) for business owners, self-employed professionals, and senior executives. In the early years of a new company, business owners may have taken home less salary. As a result, you may need to “catch up” now so you can have enough money to maintain your current lifestyle into retirement. In contrast, executives and self-employed professionals are generally compensated at levels higher than the maximum earnings threshold under RRSP legislation. So they struggle to put enough funds aside to meet their income needs once they stop working. Individual Pension Plans offer a solution to these problems, because in addition to a person’s salary, their age and past service are taken into account. All of this combines to allow for annual contributions greater than those available to an RRSP. It also allows the company to make additional contributions for service to the corporation in earlier years. A great benefit of IPPs is that the amount of assets you can contribute and accumulate are substantially more than that of RRSPs. 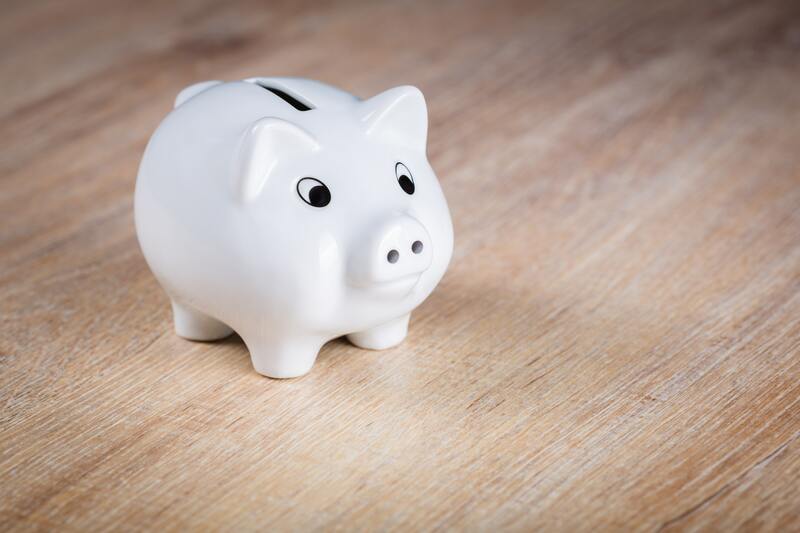 The amounts saved into an RRSP each year are limited to 18% of a person’s employment (T4) income up to an annual maximum – $26,230 in 2018. However, the amounts contributed to an IPP are based on a calculation that ensures the retiring pensioner will receive a predetermined amount of benefit. Therefore, the older you are, the greater the amount of money you need to contribute, as your timeline to retirement is shorter. In addition, an IPP requires that the investment return averages 7.5%. The investment return is checked every three years and if it doesn’t average 7.5%, then additional funds must be added to make up the shortfall. The IPP is designed to generate the most pension and ancillary benefits that a registered plan can provide. 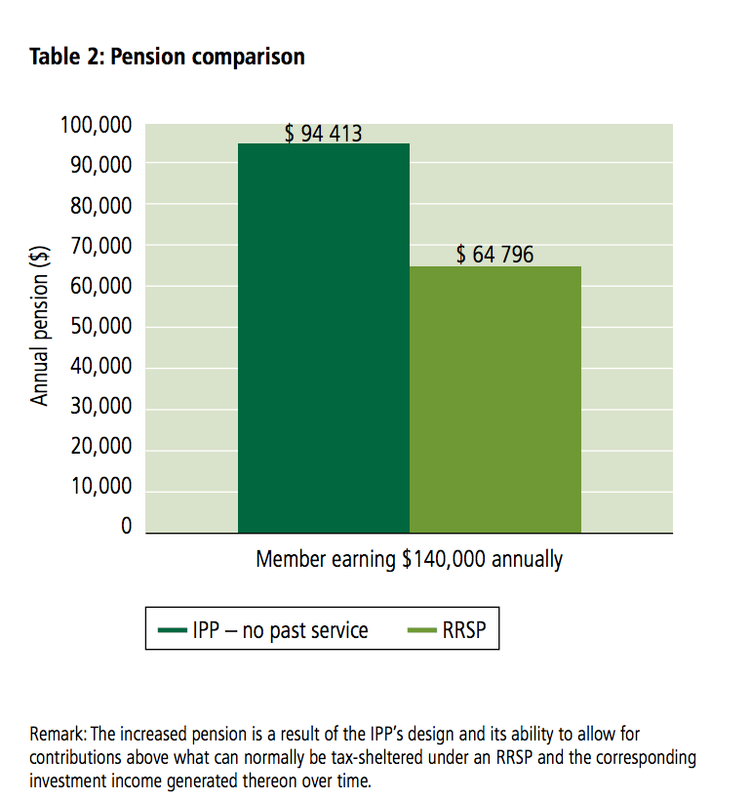 The table below outlines an annual pension approximately 46% higher than by using an RRSP alone. A significant benefit, beyond the bigger pension, is that money moved into an IPP will reduce the amount of capital gain calculated upon the sale of shares of a small business. 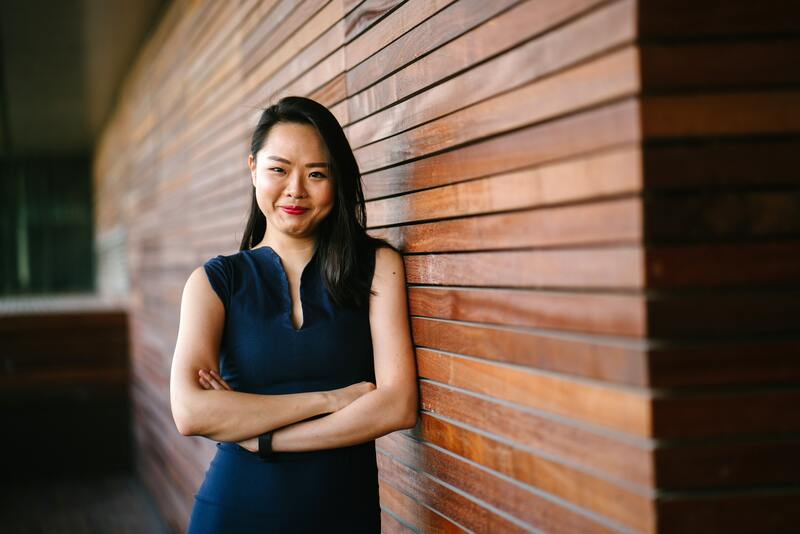 It will also assist with business succession planning as the business owner, often the founder, now has an independent source of retirement income. He or she will no longer be dependent upon capital from the sale of shares, or on the business to continue paying a salary. Under the income tax act, the splitting of retirement income with a spouse is allowed. But, the changes in the 2018 Federal Budget have eliminated splitting of business income with family members who aren’t active in the company. Therefore, IPP’s may help with post-retirement tax planning. 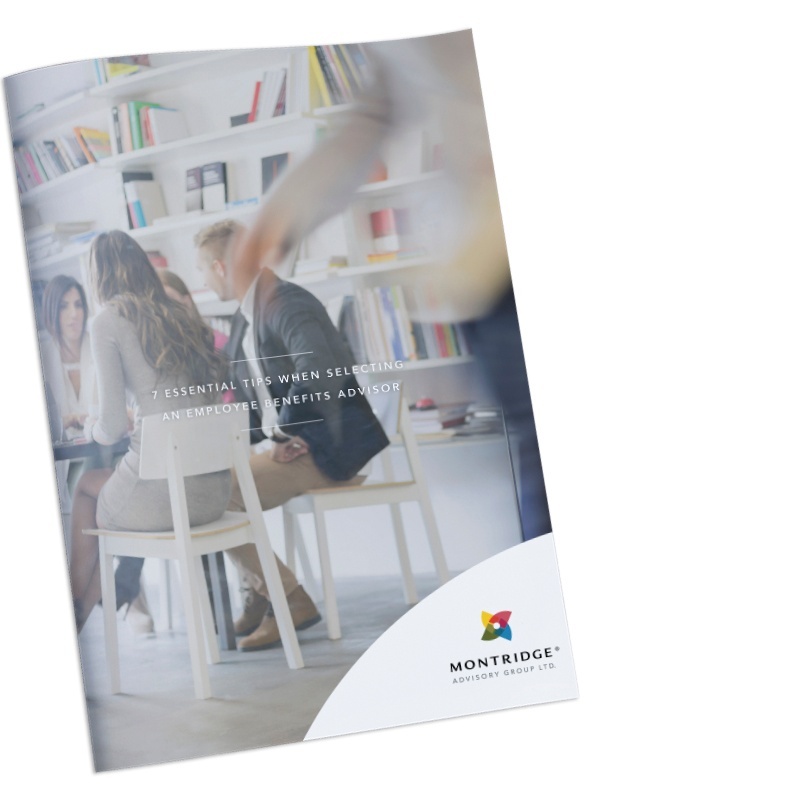 Faced with succession challenges, along with tax changes to passive income and income splitting rules, business owners are looking for solutions to help them reduce tax and retire successfully. For many business owners, along with self-employed professionals and senior executives, Individual Pension Plans (IPP’s) may be the key to a comfortable retirement. IPP’s represent a tax efficient method of transferring corporate assets from the business to an owner, incorporated professional, or executive. 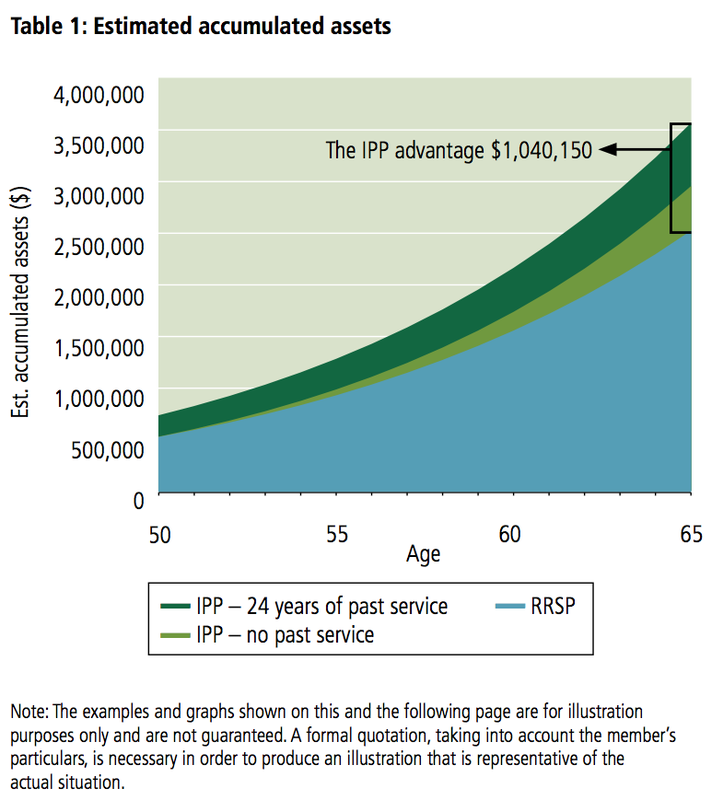 Any senior leadership currently contributing to RRSP’s may wish to give serious consideration to establishing IPP’s given the significant advantages including higher contribution limits, creditor proofing, inclusion of past service, and a minimum rate of return of 7.5%.